Mussels, clams, oysters, cockles, etc. Adamkewicz, S. L., M. G. Harasewych, J. Blake, D. Saudek and C. J. Bult. 1997. A molecular phylogeny of the bivalve mollusks. Molecular Biology and Evolution 14:619-629. Beesley, P. L., G. J. B. Ross, and A. Wells (eds.) 1998. 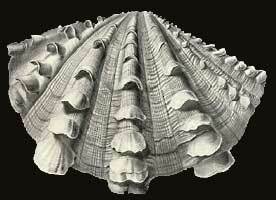 Mollusca: The Southern Synthesis. Fauna of Australia, Vol 5. Part A . CSIRO Publishing, Melbourne. Canapa, A., I. Marotta, F. Rollo and E. Olmo. 1999. The smallsubunit rRNA gene sequences of venerids and the phylogeny of Bivalvia. Journal of Molecular Evolution 48:463–468. Harper, E. M., J. D. Taylor, and J. A. Crame, eds. 2000. 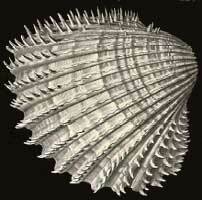 Evolutionary Biology of the Bivalvia, The Geological Society Special Publication No. 177. Geological Society of London, London. Johnston, P. A. and J. W. Haggart, eds. 1998. 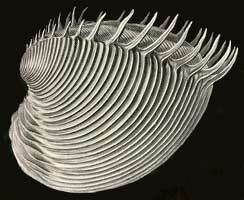 Bivalves: An Eon of Evolution. University of Calgary Press, Calgary. Schneider, J. A. 2001. Bivalve systematics during the 20th century. Journal of Paleontology 75:1119-1125.